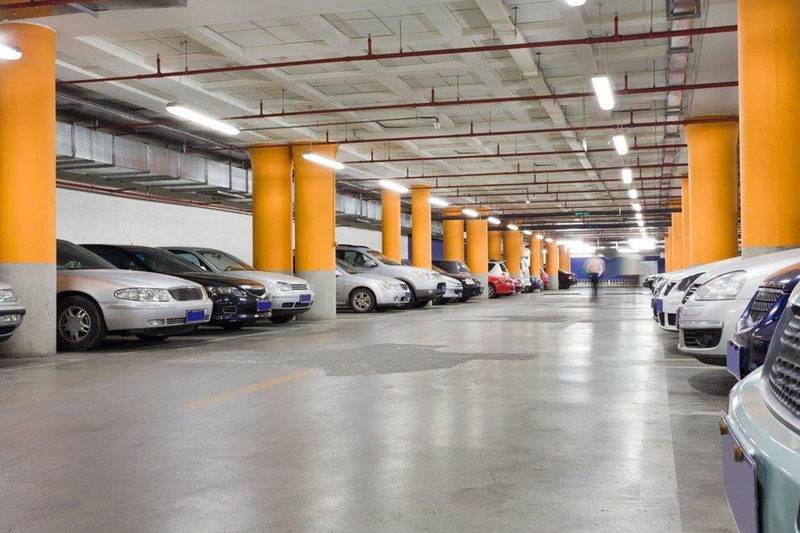 Our self-parking and garage management services provide clean, well-lit parking garages and lots that are cashier-attended or self-paying. 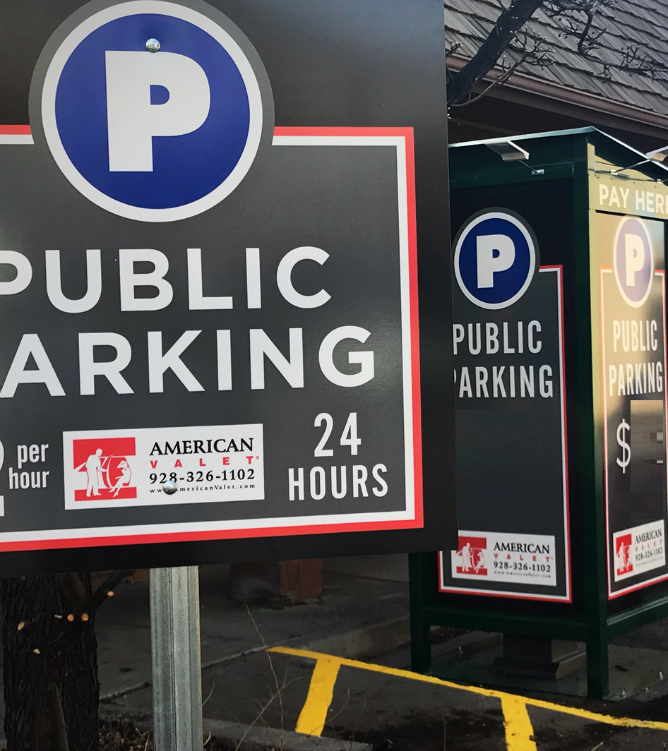 With our highly-professional team of employees, administrative support, management oversight and liability protection, American Valet handles all details of your parking garage. Find convenient, affordable parking within walking distances of campuses and popular local attractions, businesses, and shopping destinations. Enjoy convenient access to dining in downtown Flagstaff and Tucson, shopping in Nogales, taking in a Diamondback’s game, or touring the University of Arizona’s campus. We can provide traffic control personnel for any function such as concerts, sporting events, or large corporate event. Our team will direct the flow of parking to reduce confusion, accidents, and stress for you and your guests.